As an added bonus, all the proceeds go to Girls Write Now, a not-for-profit that pairs at-risk teenage girls with professional women in writing and other creative fields. Madhouse is a shared-world horror anthology about a mystery patient, a sandstorm, and the spread of contagious insanity. Painstakingly edited by Brad Hodson and Benjamin Kane Etheridge, it includes my story, “Drake’s Cake,” as well as art by Aeron Alfrey. It is published by Dark Regions Press. 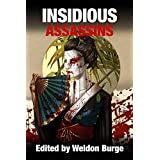 Insidious Assassins is an anthology containing many genres, including horror, fantasy, sci-fi, and suspense. Edited by Weldon Burge of Smart Rhino Press, it includes my story “Worse Ways,” a humorous urban fantasy tale. Edited by Rocky Alexander of Bizarro Pulp Press, Bizarro Bizarro is an anthology containing numerous bizarro tales. My story, “Plaything,” is included here and is my first bizarro story. “Plaything” is a humorous story, told from an interesting point of view. 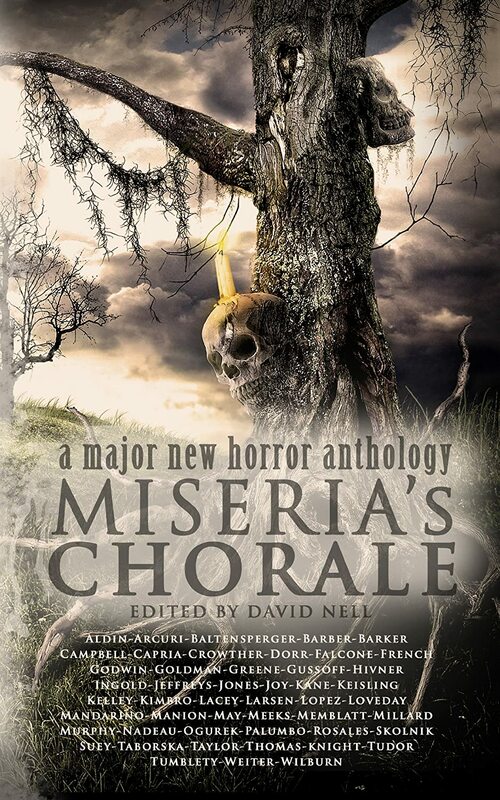 Miseria’s Chorale is an anthology of horror stories. Included in its pages is also some beautiful art. The book is edited by David Nell of Forgotten Tomb Press. My story, “Choosing My Confession,” is among some great tales by authors from around the world. “Choosing My Confession” is the heartbreaking story of a father’s struggle with faith. 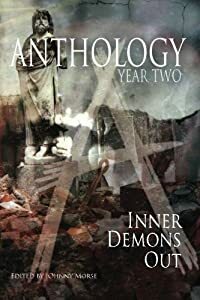 Along with some other amazing horror tales and art, my story “Mommy’s Not Perfect,” appears in Anthology: Year 2: Inner Demons Out. This anthology represents the work of writers and artists who have attended Anthocon. “Mommy’s Not Perfect” is the story of a five-year-old boy and his nightmares. My first published story, “Inevitable,” appears in Chiral Mad, a collection of psychological horror stories. 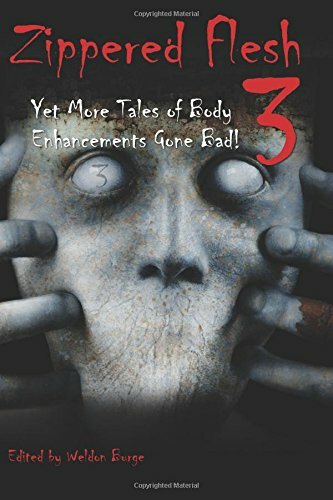 The anthology is edited by Michael Bailey of Written Backwards and contains 28 stories by both established and new horror writers. All proceeds go to Down syndrome charities. “Inevitable” is a story of changing identity. Bud’s changing identity. Some mornings he looks in his mirror to find he’s become another person. Today he’s a little girl. In a few days he’ll be invisible. And in a few more days he’ll become someone else. Someone he finds deplorable. Follow Bud’s descent into the darker side of his humanity. My first published poem, “Their Only Cares,” appears in Angels Cried. It is edited by Stephen L. Wilson and contains short stories, poetry, and art dedicated to the victims of Sandy Hook Elementary School in Newtown, CT. The proceeds of this ebook go to the Sandy Hook School Support Fund, managed by the United Way.